Montana is a state in the north of the US, situated among the rocky mountains. Home to much interesting wildlife, from moose and elks to grizzly bears and mountain lions, Montana boasts a lot to see and do. Montana features both beautiful mountainous scenery as well as the flat regions in the east, making it a state of contrasts. The luxury hotels on offer in Montana are beautifully presented, and you can be guaranteed a very comfortable stay, wherever you choose to visit. 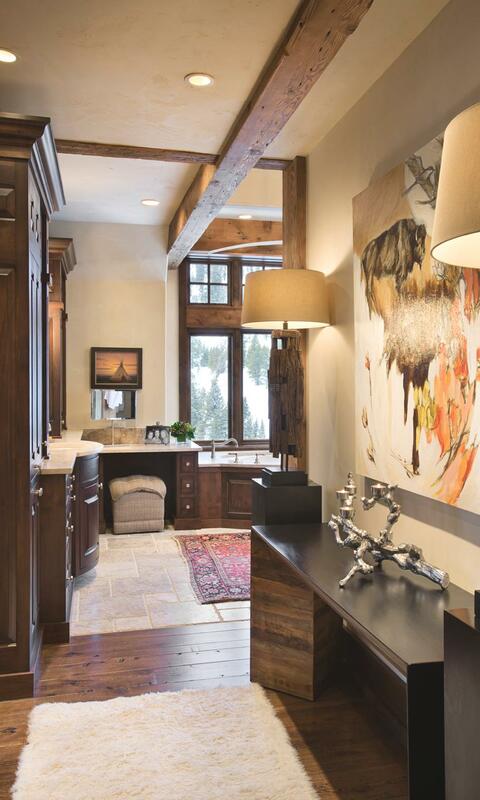 Locati Architects a Bozeman-based studio has designed the luxurious Slopeside Chalets. The two storey ski lodge comprising two residences is located in the exclusive Yellowstone Club in Big Sky, Montana, USA.